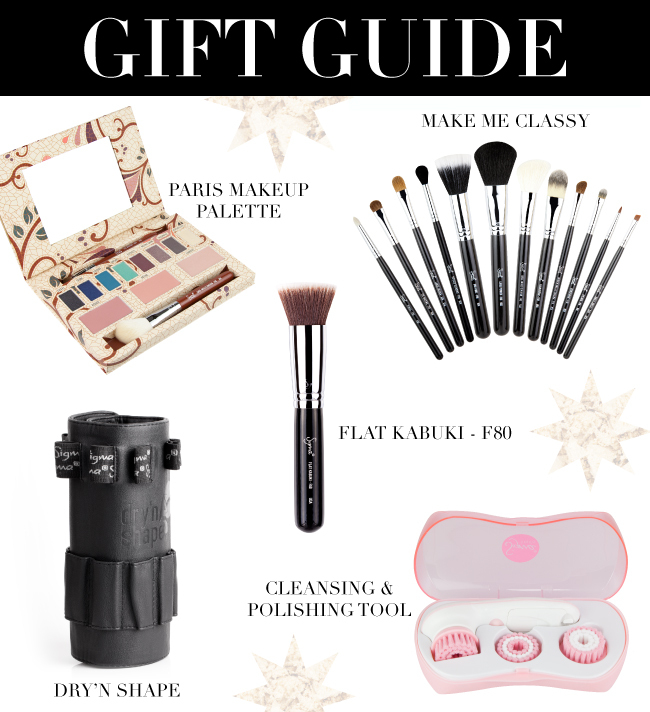 Sigma Beauty Blog: Gorgeous Gift Guide! I would like to recive Brush kit: Essential Kit – Make Me Classy. so that i can improve my makeup technics. I would love to win the Brush kit: Essential Kit – Make Me Classy. I do not have even one brush from Sigma, but I would love to. i would love to win the flat kabuki f80 brush! Love sigma!